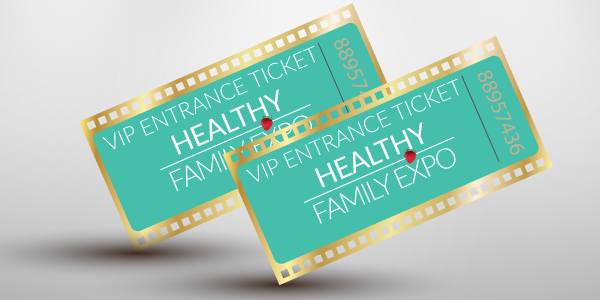 Healthy Family Expo tickets are now on sale! 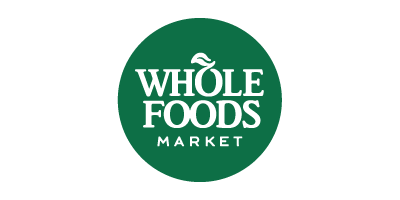 Information about Healthy Family Expo Tickets can be found below. Kids 0-16 get in free, and adults choose between regular & VIP tickets! Includes all day access to Active Kid Zone attractions, including a Climb Base5 rock wall, Springfree trampolines, Sportball play area, 6Pack Indoor Beach toddler sandbox & Hoverball Safe Archery, bouncy castles and more! Includes unassigned open seating for all stage shows and classes, including new Dino Shows, Gumboot Kids Live Show featuring Jessie Farrell , Scout & Daisy on stage, plus special guests Daniel Tiger & True from CBC Kids, Science World On The Road show, DANCEPL3Y class, Third Eye Martial Arts’ Taekwondo Demonstration and more! First 500 adults through the Expo door (VIP ticketholders & regular ticketholder) have the chance to win one of many door prizes in celebration of our 6th Birthday! Springfree Trampoline is committed to getting kids outside and active through safe, outdoor play. They’ve re-engineered the trampoline with their unique springless design and eliminated the impact areas most commonly related to product injuries. Plus, these trampolines are constructed out of the highest quality materials & are designed to withstand even the harshest conditions so you can jump all year long – even in the snow! And their latest innovation, tgoma, is the only digitally interactive trampoline game system that engages the entire family in backyard fun. Buy your Expo tickets ONLINE by Thursday, March 21, 2019 at 11:59 pm to qualify for our early bird draw and your chance to win a Springfree Trampoline with FlexrHoop, FlexrStep, delivery and set-up ($2,676 value). NEW VIP TICKET GIFT BAG PACKAGES! Click HERE to grab your VIP tickets before they’re sold out! NOTE: VIP gift bags will be handed out at Expo entrance only (they will not be available before or after the event). 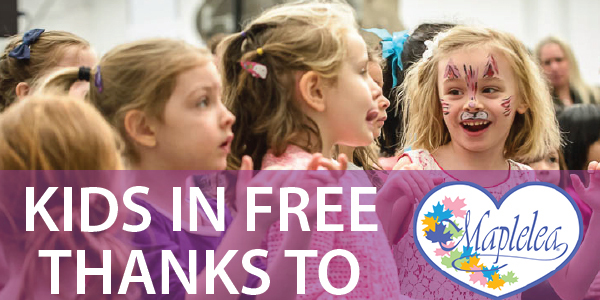 Thanks to our friends at Maplelea, all children up to age 16 get complimentary admission to Healthy Family Expo 2019! Maplelea is distinctly Canadian, featuring premium 18 inch dolls with story journals, outfits and accessories that celebrate our country’s spirit and identity! Based on the knowledge that toys and books can be powerful educational tools, Maplelea was developed with a primary objective to enlighten and entertain children. Their mission is to make a difference in the lives of Canadian children by providing age-appropriate dolls and activity products that promote creative play and healthy, active lifestyles, while fostering a love and interest in Canadian culture, heritage and geography. 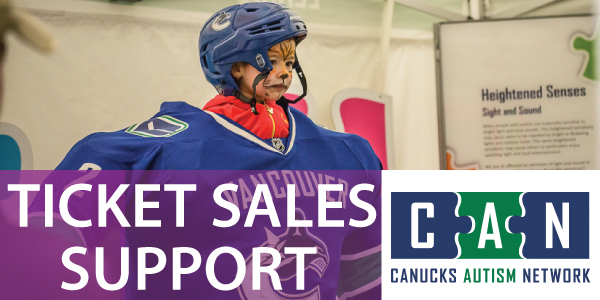 Partial proceeds from every Healthy Family Expo 2019 ticket sold supports Canucks Autism Network (CAN). The hard-working CAN team is dedicated to providing year-round sports and recreation programs for children, teens, young adults and families living with autism, while increasing autism awareness and providing training in communities across British Columbia. 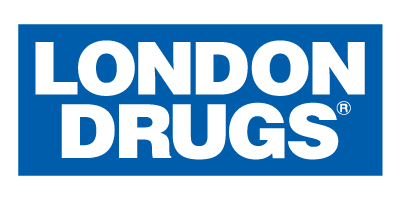 We’re excited to support this amazing organization again in 2019 – you can meet their energetic team at the Expo! This year’s new Sensory-Friendly Space at the Expo, presented by Canucks Autism Network, is a calm zone where individuals or families can enjoy a space to relax. The space features a private, relaxing environment, noise canceling headphones, books and games, and sensory toys.